babus of india: UPSC releases reserve list of Civil Service (Main) 2012 examination; who are those lucky 90? UPSC releases reserve list of Civil Service (Main) 2012 examination; who are those lucky 90? 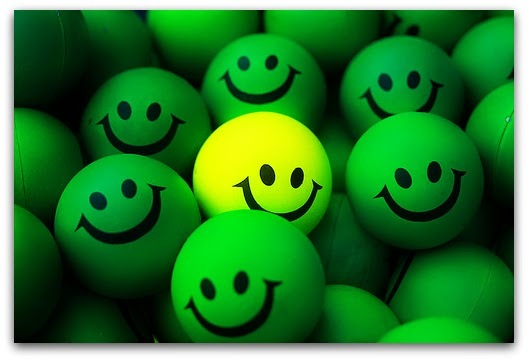 the official website of UPSC (www.upsc.gov.in). In fact, the results for 2012 civil services main examination were declared on May 3, 2013. UPSC had earlier recommended 998 candidates in order of merit for appointment to IAS, IFS, IPS and Central Services Group ‘A’ and Group ‘B’ against 1,091 vacancies, an official release said. The Commission, in accordance with the Rule 16 (4) and (5) of the Civil Services Examination Rules, was also maintaining a consolidated reserve list in order of merit, said the release. As sought by the department of personnel and training (DoPT), the Commission has now recommended 90 candidates which include 67 general, 22 OBC and 1 ST, to fill up the remaining posts based on the civil services examination, 2012. The candidates so recommended will be communicated with directly by the DOPT. The list of shortlisted candidates was released by UPSC on its official website. This unprecedented action is a clear violation of Model Code of Conduct. it seems violation of 50% reservation rule. as per vacancy details against of total 1091, GEN=550, OBC=295, SC=169, ST=77. in 2013, final result of CSM 2012 UPSC selected 998 candidates comprising GEN=457 (less than 93 of sanctioned strength), OBC=295, SC=169 and ST=77. so present reserved lsit had to contain only 93 general candidates to secure 50 % reservation rule. however it contains GEN = 67, OBC =22 and ST=1. is it possible? have not upsc and dopt violated the rules? Who is GK Dwivedi? And why are his colleagues lobbying for the revocation of his suspension? 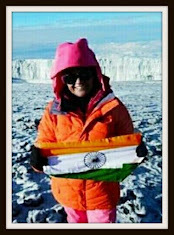 Aparna Kumar, an IPS officer and DIG of ITBP scaled the South Pole and unfurled the Indian flag there on Jan 13, 2019. She has already scaled the highest peaks in six out of seven continents of the world. “Steely Resolve!” is how the IPS Association has described the woman officer. INCREDIBLE INDIA. Click at the photo to know more. Theme images by billnoll. Powered by Blogger.